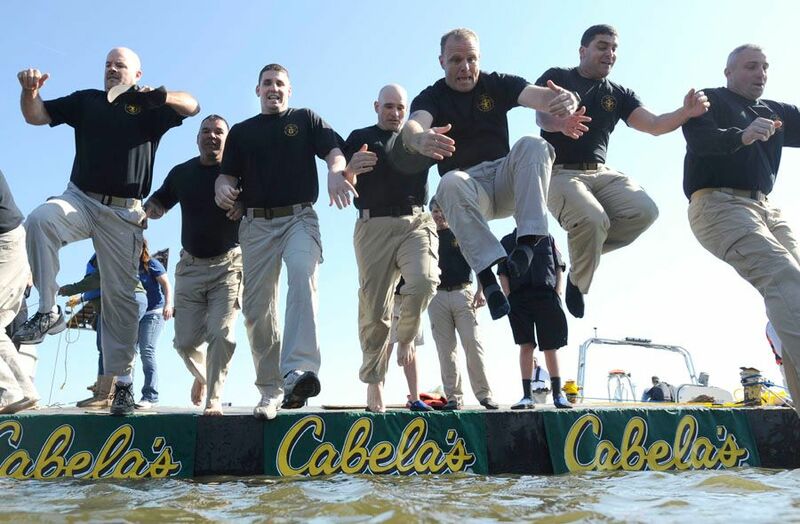 Don’t forget to come out and support SOLA tomorrow at the Gonzales Polar Plunge at Cabela’s! We will be Freezin’ for a Reason! Will you? It’s not too late to register! Just click here. Help us Spread the Word to End the Word! We invite you to be a fan of respect and join Special Olympics in an on-going campaign to stop the use of the R-word and pledge #Respect for everyone. Over 500,000 people have pledged their support online since the campaign launched in 2009 and we hope you can join us by making your pledge to end the use of the R-word. Visit www.r-word.org and take the pledge and pass this email along to all your friends so together we can create communities of acceptance and inclusion for people with intellectual and developmental disabilities. SOLA is Participating in GiveNOLA Day! Hosted on Tuesday, May 3rd by the Greater New Orleans Foundation, GiveNOLA Day is the community’s one-day, online giving event to inspire people to give generously to the nonprofit organizations who make our region a stronger and thriving community for all. It’s our day to come together as one! Every dollar donated from midnight to midnight on May 3rd will be increased with additional “lagniappe” dollars provided by the Greater New Orleans Foundation and our generous GiveNOLA Day sponsors! Mark your calendars and don’t forget to support SOLA on May 3rd! Dedicated to promoting social inclusion through shared sports training and competition experiences, Unified Sports joins people with and without intellectual disabilities on the same team. It was inspired by a simple principle: training together and playing together is a quick path to friendship and understanding. In Unified Sports, teams are made up of people of similar age and ability, which makes practices more fun and games more challenging and exciting for all. Having sport in common is just one more way that preconceptions and false ideas are swept away. Young people with disabilities don’t often get a chance to play on their school sports teams, but more and more U.S. states are adopting the unified sports approach that Special Olympics pioneered. For almost 20 years, Special Olympics has offered sport teams that blend people with and without intellectual disabilities, and that is a model that encourages sports and fun, and which also gets people together to learn more about each other. You can learn more about unified sports and get involved with SOLA by clicking here. Fans in the Stands Needed! State Indoor Games will be held in Baton Rouge, LA on March 4 -6th. Our athletes will compete in basketball, bowling, and tennis and we need your help cheering them on! Opening Ceremonies will be at Team Automotive Sportsplex on March 4th for 7pm. Come out at witness the Parade of Athletes and Flame of Hope and help support and cheer on our hardworking athletes. Volunteers are still needed for this event! Click here to register NOW. We cannot wait to see YOU at State Indoor Games!